Assistant is an architecture studio founded in 2002 by Megumi Matsubara, Hiroi Ariyama, Motohiro Sunouchi, to push the boundary of architectural practice through activating interdisciplinary and international perspectives at every phase. Assistant is an architecture studio founded in 2002 by Megumi Matsubara, Hiroi Ariyama, Motohiro Sunouchi, to push the boundaries of architectural practice through activating interdisciplinary and international perspectives at every phase. Megumi Matsubara (Tokyo, 1977) founded ASSISTANT together with Hiroi Ariyama and Motohiro Sunouchi in 2002, while they were students at the University of Tokyo. She holds Master of Interdisciplinary Studies, and in 2004 in London she received Master of Architecture Design from the Bartlett School of Architecture under Peter Cook. At ASSISTANT, she directs diverse architectural projects from an angle “what architecture wants to be.” Her creation challenges one’s awareness of space. 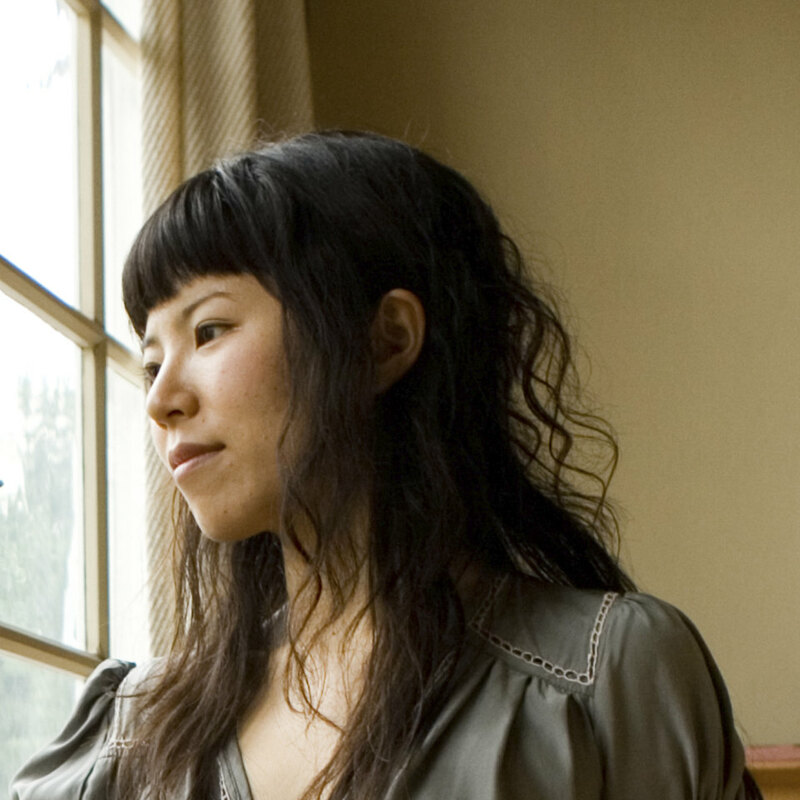 She has also conceived research-oriented projects such as ‘Absent City’ (2008) and ‘Happy City’ (2003). Her built work includes ‘It Is a Garden’ (2016) and ‘House of 33 Years’ (2013) designed with Hiroi Ariyama. Hiroi Ariyama (Nara, 1978) founded ASSISTANT together with Megumi Matsubara and Motohiro Sunouchi in 2002, while they were students at the University of Tokyo, from which he received Master of Architecture. Between 2004-05 he received Pola Art Foundation Grant and practiced as an assistant architect in London. 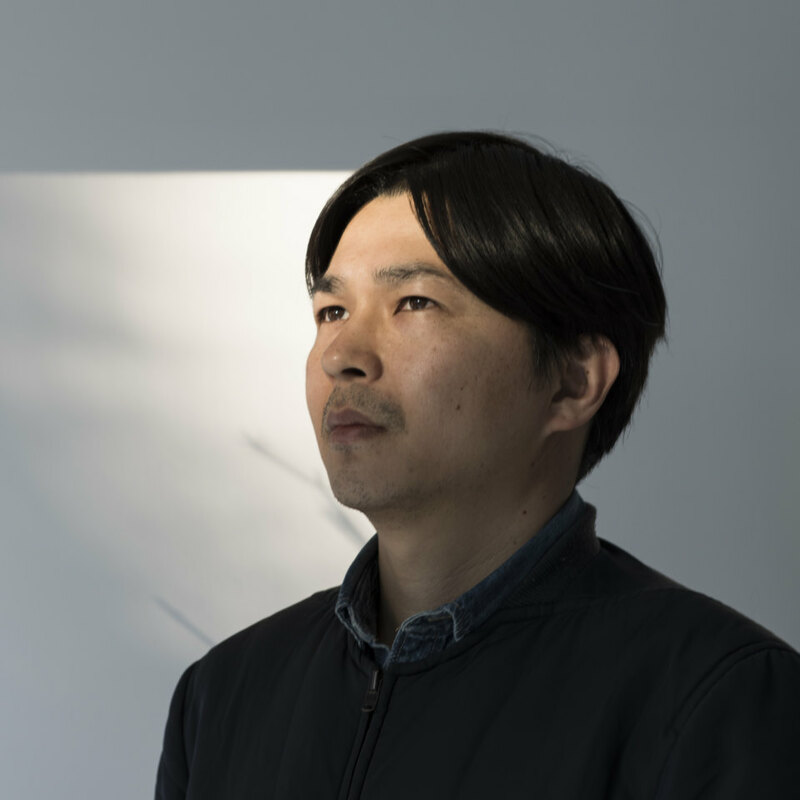 He operates and manages all architectural projects at ASSISTANT, and is involved in all projects expanding “what architecture needs to be.” He also technically supports various spatial projects led by Megumi Matsubara. Their built projects together include ‘It Is a Garden’ (2016) in Nagano and ‘House of 33 Years’ (2013) in Nara which was selected for SD Review 2010. Ariyama currently resides and works in Tokyo. Motohiro Sunouchi (Ehime, 1977) founded ASSISTANT together with Megumi Matsubara and Hiroi Ariyama in 2002, while they were students at the University of Tokyo, from which he received Bachelor of Architecture and Master of Environmental Studies (Media & Frontier Sciences). At ASSISTANT, he has implemented various online archival platforms such as ‘10+1 Database’ (2008) and ‘Happy City’ (2003). 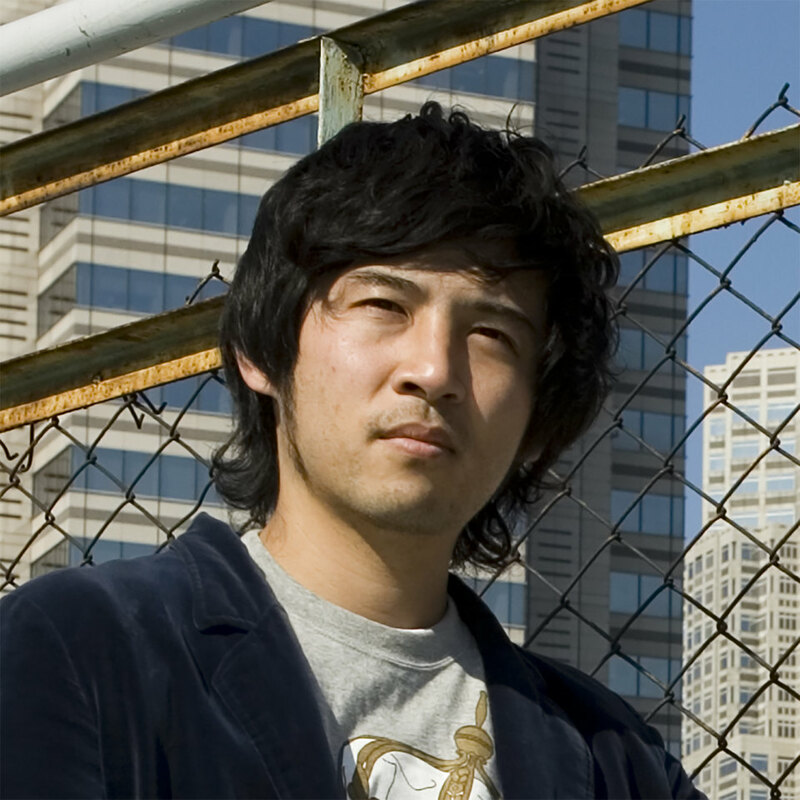 Between 2004-2007 he worked at Sony Corporation and Cybozu Labs. Since 2007, he is an assistant professor at Sapporo City University. His primary fields of research are development of acoustic feature signature for field-recordings and design method for online archives of cultural assets. Sunouchi resides and works in Tokyo and Sapporo.